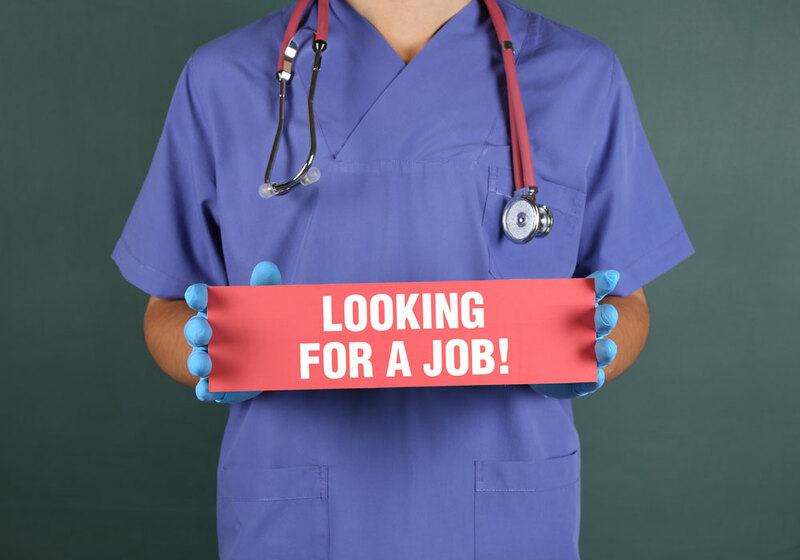 Working in a Skilled Nursing Facility (SNF) is a highly demanding, yet highly rewarding position. At MedBest, we strive to place candidates in the perfect executive to mid-level positions for long-term success. Skilled Nursing Facilities are extraordinary working environments; employees are nurses, but also caregivers responsible for their patients’ everyday lives. As a long-term senior healthcare solution, these facilities are ideal for those who need around the clock nursing care. From mid-level leadership to executives, it takes the right skills, experience, education, and personality to be able to effectively run these facilities. Unlike other Assisted or Independent Living Communities, the focus relies primarily on nursing and medical care at a Skilled Nursing Facility, versus hospitality at an ALF or ILC. Those in administration roles must be able to handle medical responsibility and customer satisfaction. Leadership is also responsible for staff development, financial accountability, quality assurance, dietary and social services at an SNF.  Why Have MedBest Recruit For Your Skilled Nursing Facility? Our recruiting process was designed to take the headache out of hiring. We like to think of ourselves as “matchmakers,” looking for a candidate that will be a successful placement for the long-term. Our full time researchers and recruitment staff are able to hunt for passive candidates (those who are not searching for a job) to improve our selection of elite candidates. After being on both sides of the hiring process, our team members saw the need for a more streamlined and efficient process for filling open positions. Facilities were losing revenue, wasting time, and creating problems by hiring the wrong people with unforeseeable issues in the work environment. MedBest has since created two recruiting packages to solve this problem. MedBest Advantage consists of our proven 25-step process for finding, interviewing, and securing the perfect talent for each of our clients. Each skilled nursing facility comes with its own set of needs, which is why we go through a stringent system to ensure every requirement is met within a potential candidate. This process allows us to screen for qualifications, recommendations, certifications, and experience necessary to successfully fill any open position for the long-term. MedBest Premium allows us to take this screening process a step further by incorporating personality assessment into recruiting. Using innovative and thorough testing, potential workplace conflicts, an assessment of responses, and overall character can be gauged to guarantee a successful placement. When MedBest Premium is fully deployed, the DISC personality assessment boasts near perfection with a 92% success rate.